The saga of the supermarket continues. Saga being the right word, remembering that the first store in what is now Buyright was Saga, a DIY company from the north who sold out to Tesco (who created the Buyright name and in turn sold it to QD Stores). Tesco are using the Local Plan revision process to try to have the Brett works site allocated for retail development. This has led to much manoeuvring including the recent fiasco when the planning department promoted Magdalen Road as a supermarket site, with all the unnecessary worry to residents. As the decision-making Council meeting approached we became quite busy and in the last week have written to all the Babergh Councillors emphasising some of the ‘inconsistencies’ in the papers produced by the planning officers. They advised the Councillors on the perceived need to put a site for a supermarket in the Amended District Plan, and recommended that this should be the Brett Works site. The Babergh Council’s Strategy Group accepted the officers’ view and recommended that the Brett Works should be put in the Plan. However, the full council met on the 28th February and after much discussion rejected the Brett Works site but agreed to include the Buyright site in the Second Deposit Draft of the Local Plan. To clarify some of the procedural matters relating to the Local Plan revision we had previously written to Mr Hammond, a Corporate Director at Babergh. We were particularly concerned about some misleading reports in the press. He has been most helpful in clarifying the planning situation. I can confirm that in the first deposit draft of Alteration No 2 of the Babergh Local Plan, no allocation of land for retailing purposes was made in Hadleigh. Tesco and others, including Buyright, objected to this and asked that provision for new retail use be allocated. In addition, the Government Officer for the East of England and Suffolk County Council both made representations that our shopping policies did not appear to be backed up by a proper needs assessment. This we have remedied through commissioning independent consultants to review shopping needs across the whole District. The objections to the first deposit draft of the Local Plan (including Tesco’s and Buyright’s objections) and the result of the work of our retail consultants will be reported to Babergh’s Strategy Committee on 13th February 2003. It will be for the full Council to decide what is included in the second deposit draft Local Plan. Following the Council’s decision, the second deposit draft of Alteration No. 2 of the Local Plan will be made available for public comment. This is likely to be for six weeks from 12th May 2003. 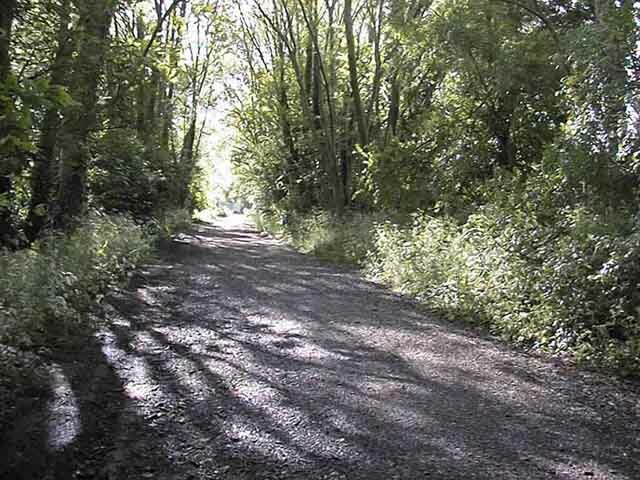 During the public consultation period Babergh will host a number of road shows. The aim of the road shows will be to advise the public and town and parish councils on the proposals contained in the draft Local Plan. In addition the road shows will provide advice on how the public/local organisations can make representations on the proposals. At that stage the Hadleigh Society would be able to object to any revisions to the plan which it disagreed with. Such objections would also be eligible to be heard at the Public Inquiry. Hence Babergh’s aim is to ensure that the views of local people can be heard at the Local Plan Public Inquiry. We understand that the Inquiry into the Amended Plan will take place in March 2004 with the plan finally implemented in 2005. So there is still a long way to go and of course in the middle of this there are elections for the District Council, so there could be different councillors considering the situation. The current Tesco documentation, asking Babergh to include their site in the plan, tells the councillors that there has been a decline in the shopping in Hadleigh, that there are more empty properties and 80% of the trade goes out of town. Babergh’s new Consultants’ capacity study however tells us that there is a high occupation ratio, (the national vacancy rate is 8.5% and Hadleigh’s is 3.3%) and that 38% of the food shopping is retained in the Town. They say that the town is in a good state of economic health and its strength is due to the small food and other specialist shops. Tesco, at the Inquiry, claimed that their arrival in town would bring other national retailers into the town but the current Babergh retail Capacity Study reports that Multiples are unlikely to be attracted to the town because of its small size. Adding to the complications, we are also in the middle of a government review of planning law that is likely to replace Local Plans with Local Development Frameworks. It is thought that the government may bring in an interim arrangement to enable Local Plan reviews already started to be completed. We hope that this brings you up to date. Sorry if it seems complicated: it is. We hope for a bit of a lull from now until May but there is still a long way to go and we are sure that Tesco will not give up easily. 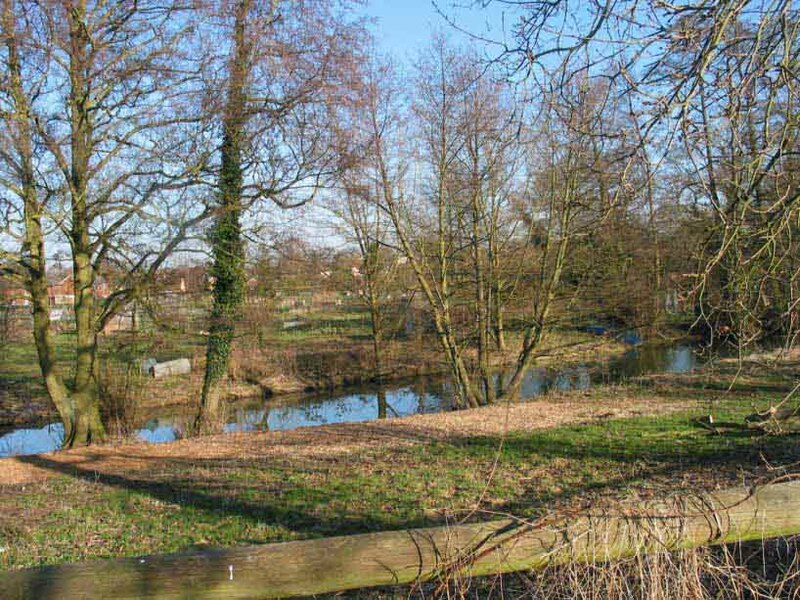 Mark Tavernor, Horticultural Services Manager at Babergh District Council, will be speaking about the open spaces for which Babergh is responsible, including the riverside and railway walks. 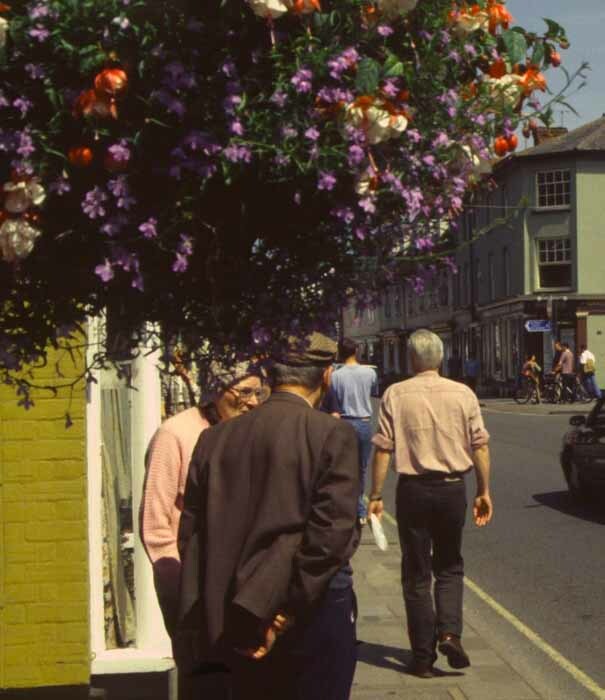 Babergh District Council also actively supports the Anglia in Bloom competition, so he will also be bringing Jo Seymour, a member of the Sudbury in Bloom committee who will outline some of the aspects which makes a town an In Bloom success and the advantages it can bring to a community. Come to Hadleigh Old Town Hall on Wednesday 19th March at 8pm to hear more. In our previous newsletter John Bloomfield introduced the topic of Hadleigh Names. Sue Andrews has sent us some more Hadleigh names, this time given ones from the seventeenth century. Many reflect the custom of using the mother's maiden name as the child's first name. Last week at Exeter Mr James Richards, cooper, aged 22 to Miss Stone, a blooming damsel of 72. The tender bride was conveyed to the church in a sedan chair, the better to conceal her maiden blushes from them prying eye of curiosity. Married at Raydon after a courtship of twenty years Mr Martin Tricker, merchant, and Miss Rachel Scarf of the above place. Nominations should include details of the improvement made or of work carried out and should be sent to reach the Hon. Secretary, The Hadleigh Society c/o 134 Benton Street, Hadleigh, Suffolk, IP7 5AZ, by 1st May 2003. We’ve lost our Treasurer. Misfortune, you might say. Indeed, Lady Bracknell might have considered it careless, given the length of time since the previous incumbent left that office. Again, our treasurer has moved away, and in this case overseas. John O’Brien had been planning to move for some while and the ideal property finally came up in Northern Ireland. On behalf of the Society we wish John and Barbara the very best for their life there, knowing they will be warmly welcomed in those parts. John promises to keep up with Hadleigh Society news through the website. Chris Drake has agreed to step into the breach. We are very grateful to John for his work in that office, and to Chris for picking it up so readily. If you wish, we could e-mail each Newsletter when it comes out. If you are interested, send us an e-mail to hadsoc@btinternet.com. If you’ve got something you’d like to contribute to this newsletter, please send it to the Hon. Secretary or by e-mail to the editor (hadsoc@btinternet.com). We would particularly like memories of Hadleigh places and people. What’s fresh in the mind now can so easily get forgotten. Do your small bit towards adding to an enduring record of Hadleigh through the ages.